The consultant advisors working for Video Brochures Direct are honored to have worked with some of the most iconic brands in the world. Why do they trust Video Brochures Direct with their projects? Perhaps it is because we are FCC compliant, employ rigorous quality control inspection protocols, and only use quality parts in our video brochures. Combined with highly organized processes and unmatched customer service, we are a name synonymous with innovation and quality. 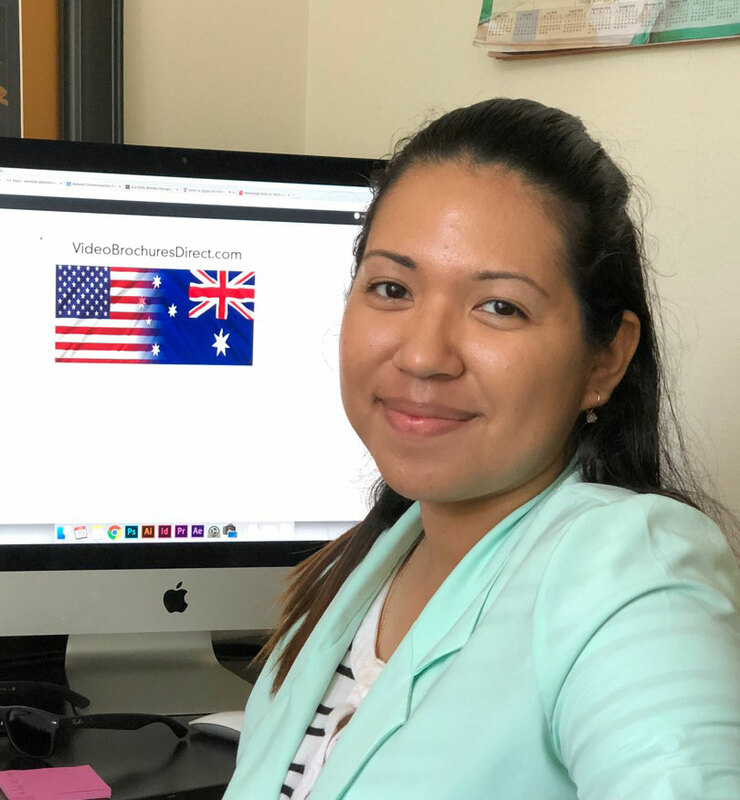 Connect with Wendy Funes about your project by calling (888) 609-8889 or email hello@videobrochuresdirect.com.